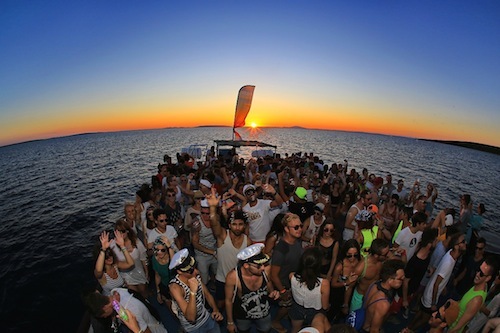 You are here: Home / Blog / Sonus Festival 2015 returns to Novalja with a stunning line-up! 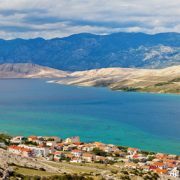 Techo festival Sonus will be returning to the island of Pag this August, with an exciting line-up for its third edition! 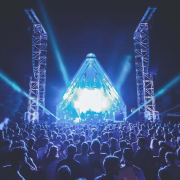 Names such as Apollonia, Chris Liebing, Dixon, Joseph Capriati, Ricardo Villalobos, Richie Hawtin, Sven Väth and others have already been unveiled, with plenty more to come! 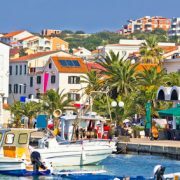 Taking place from the 16th to the 20th August in Croatia’s prime party spot – Zrce Beach in Novalja – 10,000 people will be partying the day and night away to some of the most respected artists from the international house and techno scenes. There will be the minimal electronica of Barac; the deep-tech of Parisian super-group Apollonia and the incredible mixing skills of Berlin mystery man Binh. Hot talent Dan Andrei, who draws on influences that range from hip-hop, soul and funk will be playing, as will worldwide favourite Dixon, FUSE head-honcho Enzo Siragusa, eclectic duo Hold Youth and emotive masetro Guti. 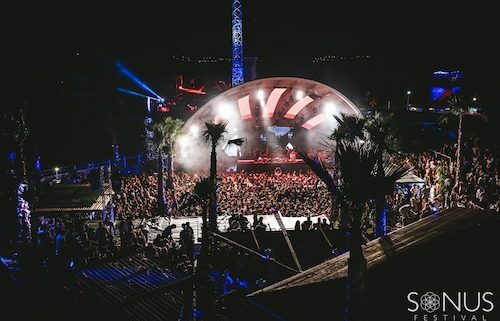 Founding father Sven Väth will be providing dark blends, with innovator Ricardo Villalobos and driving force Richie Hawtin both also providing immense techno sets; Chris Liebing also returns for 2015 after last year’s incredible appearance. Pan-Pot and Loco Dice will both also be on board, whilst there’s also even more global artists appearing, including Cadenza frontman Luciano; climbing star Mariano Mateljan; Slovenian tech hero Valentino Kanzyani and DJ and Panaroma bar resident Zip. 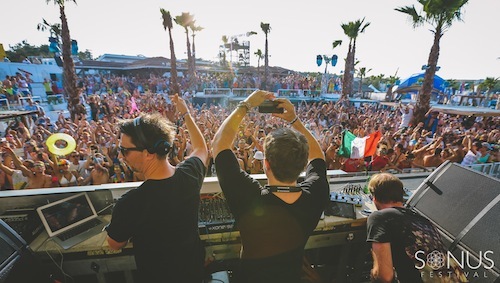 The first two years of Sonus have delivered a top notch five day and five night event, with artists such as Luciano, Laurent Garnier, Richard Villalobos and Dixon all previously featuring on the bill. 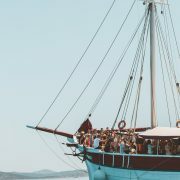 The festival is brough to you by Cosmopop – who are behind Time Warp – and the Croatia Sonus team; it’s an event that is carefully curated to provide a holiday and a full-blown party to discerning music followers. As early bird tickets have already sold out, first release tickets for the festival cost €149 (€169 for second release) with VIP tickets priced €229. Check out the Sonus website for more information and to buy. There are also travel packages available which include a festival ticket, accommodation and transporation. Packages start at €279 – more information can be found on the Sonus website. 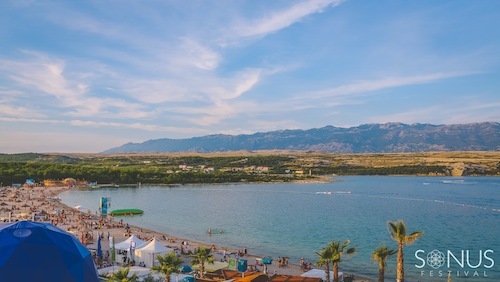 For some further details on the festival, including information on which airport to fly to and how best to reach the festival site, please see our Sonus Festival guide. 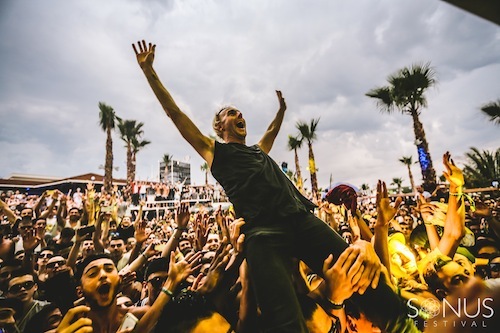 Keep up to date with all the latest news on the Sonus Festival on their website, as well as on Facebook and Twitter! 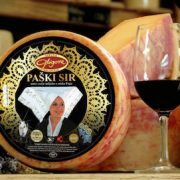 https://www.visit-croatia.co.uk/wp-content/uploads/2015/02/KIDKUTSMEDIA-311-1.jpg 333 500 annaz https://www.visit-croatia.co.uk/wp-content/uploads/2017/09/visit-croatia-logo5.jpg annaz2015-02-26 16:32:302018-02-27 11:07:02Sonus Festival 2015 returns to Novalja with a stunning line-up!